Ahmed bin Abdulaziz, Deputy Minister of the Interior of Saudi Arabia from 1975 also had a short stint as Minister of Interior, is a member of the House of Saud. Prince Ahmed, 31st youngest son of King Abdulaziz and Hassa bint Ahmed Al Sudairi was born in 1942 in Riyadh Province of Saudi Arabia. Ahmed is also the youngest member of Sudairi brothers. The young Prince was raised by his mother and brothers following King Abdulaziz’s death when he was eleven years old in 1953. 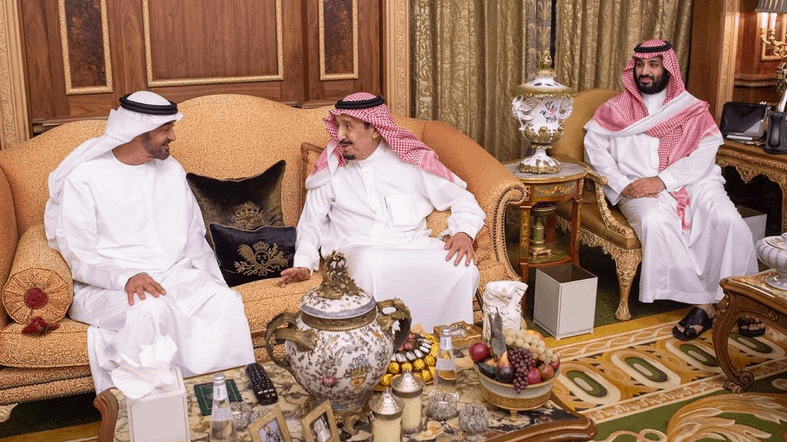 Ahmed’s eldest brother became the prince father figure. Ahmed bin Abdulaziz attained primary and second education from Princes School and attended Anjal Institute in Riyadh, secondary school up to 1961. The Prince studied English and Science subjects in the University of Southern California (USC) and graduated with Bachelor of Arts degree in political science in 1968. Prince Ahmed went straight into business upon graduation from university. The prince was appointed Chairman of National Gypsum Company and the undersecretary and Deputy Governor of Makkah Province by King Faisal. King Khalid chose Prince Ahmed for the post of deputy minister of interior in 1975. Prince Ahmed juggled various positions and responsibilities as Deputy Interior Minister. 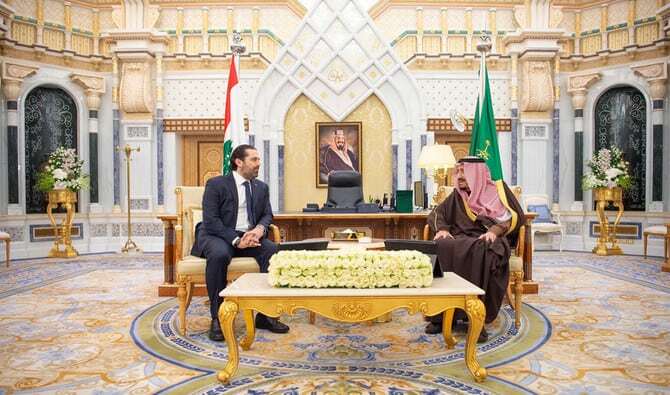 Prince Ahmed specific responsibility entailed dealing with affairs of different provinces as well as heading operational security force reporting directly to the Interior Minister. Prince Ahmed had the immense task of establishing special security force, reorganize, introduce government reform programs in the Eastern Province and improve lifestyle in the Shi’ite minority Kingdom. 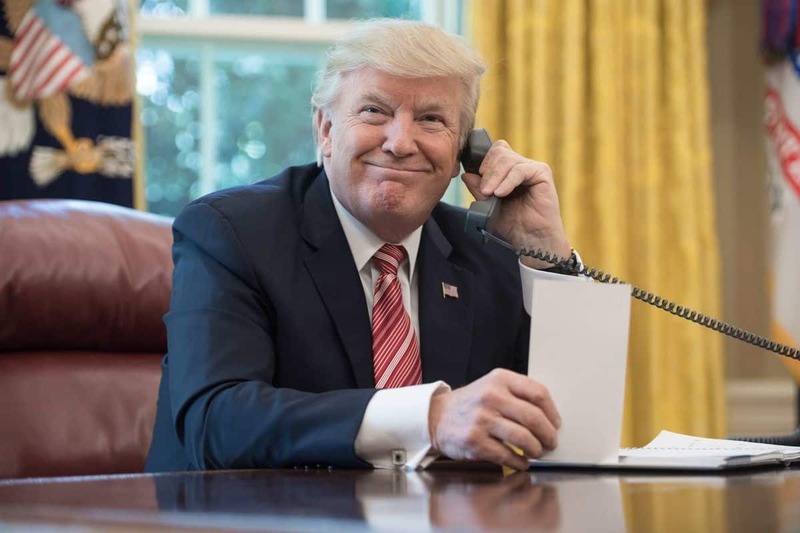 This undertaking was to safe guard the security of the oil industry in the wake of riots and effects of Iranian Revolution and the Shi’ite dissenting voice in Saudi Arabia. 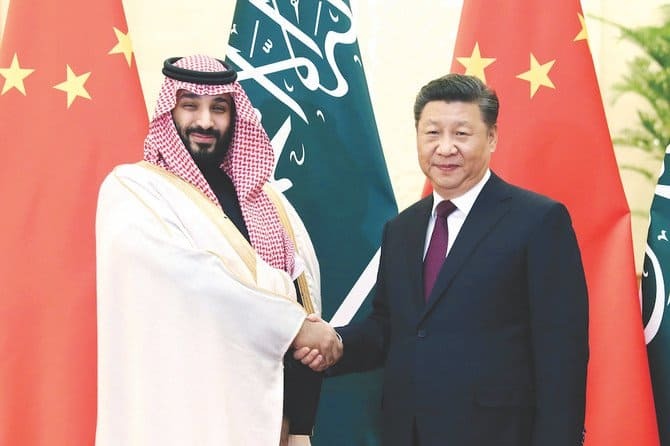 The Prince was put in charge of coordinating contact with religious leaders, serving as vice president of the supreme commission for industrial security and chairman of preparatory committee for national security. 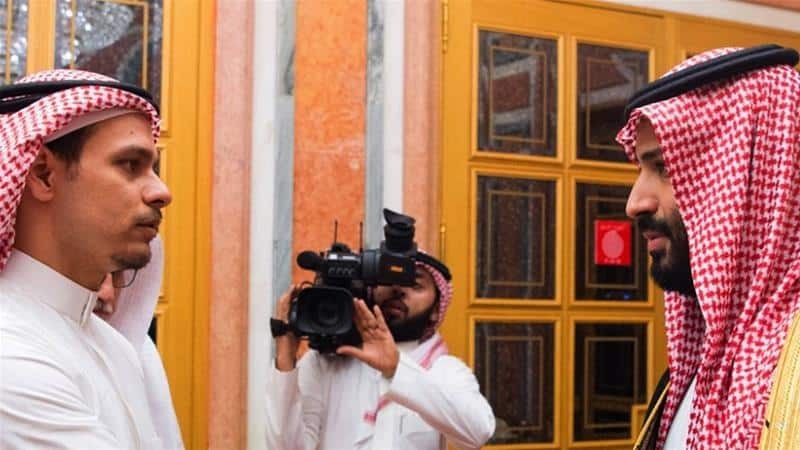 “Authorities have chalked out an elaborate strategy to control the millions of worshipers in Makkah during the last ten days of Ramadan,” Prince Ahmed Bin Abdul Aziz, Minister of Interior and Chairman of the Supreme Haj Committee, said. 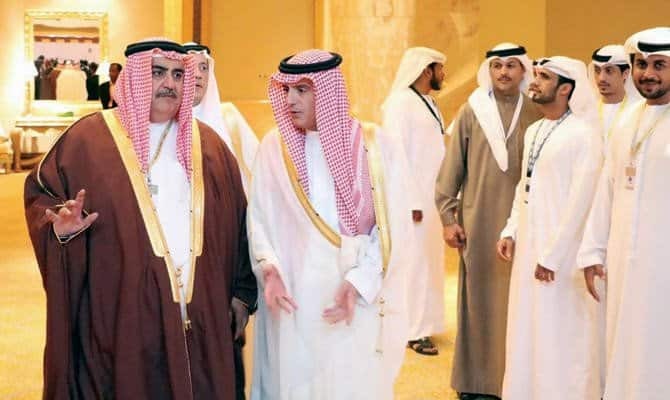 This report contained in Saudi Gazette was aimed at reassuring Muslim worshipers of the special care the government took to ensure smooth organization of the Islamic solidarity conference in the holy city. In another development, the traffic department …announced a new traffic plan for the Aug. 14-15 Islamic summit in Makkah. In the new traffic plan, “private cars,” weren’t allowed entry into the city and people were expected to use public transport. This report was issued by Maj. Gen. Abdul Rahman Al-Muqbil, director general of traffic urging the public to cooperate and make the summit organization a success. 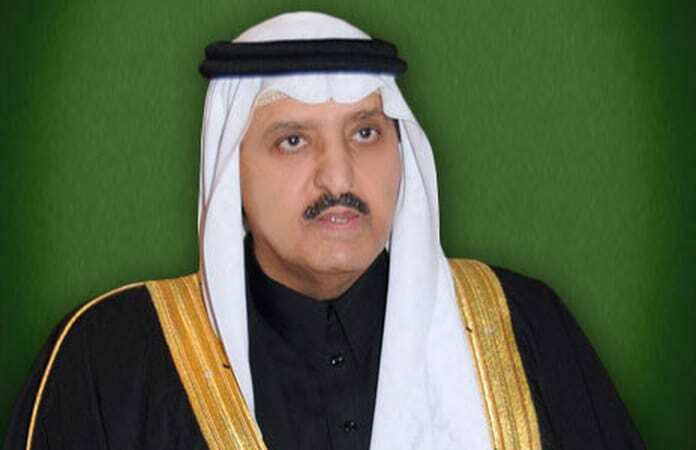 In addition, the Prince Ahmed served as deputy chairman of civil defense council and chairman of the supreme hajj committee during his term as interior minister. Prince Ahmed is credited as the first royal family official to moot carrying out field studies to improve Haj services in Saudi Arabia. This move touching on key religious function put the prince ahead of the pack. 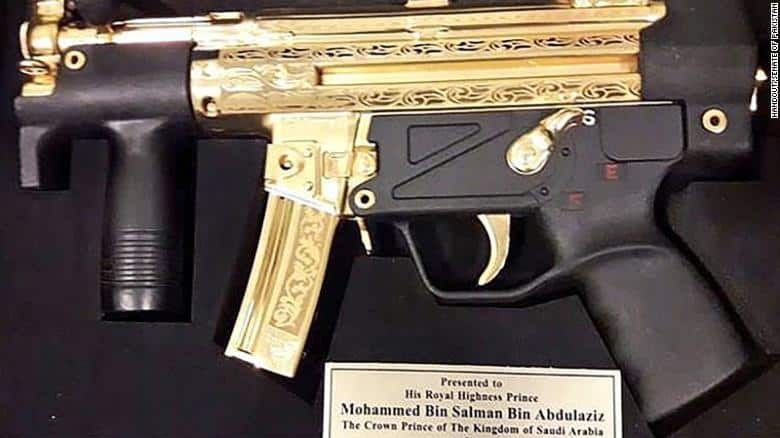 The idea quickly took root and grew from the proposal the Prince presented to the Minister of Interior. A royal order for the formation of joint committee with representatives from different ministries was issued to forge ahead with the plan. 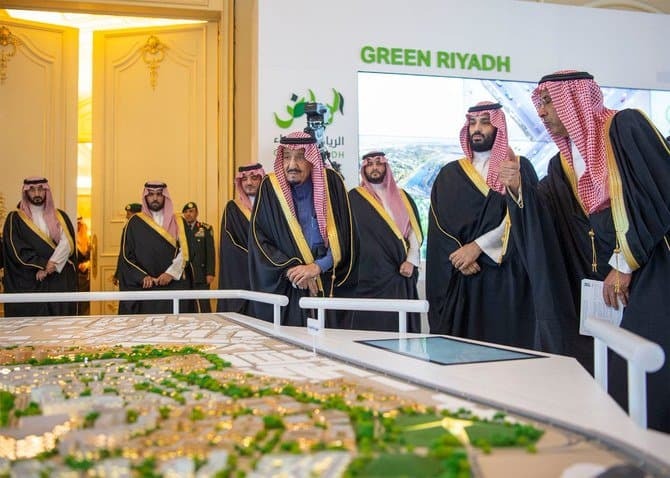 Prince Ahmed continued to support the project until Haj Research Center was established to carry out the full mandate and responsibility for field studies research. Prince Ahmed was named Interior Minister in June 2012 taking over the position after the death of Prince Nayef. 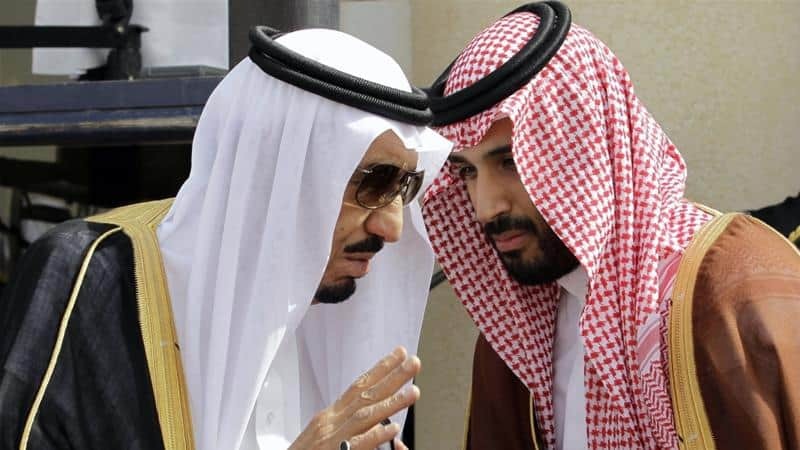 The Prince only served as Interior Minister for six months and was succeeded by Mohammed bin Nayef, who was then deputy interior minister. Ahmed bin Abdulaziz married two wives and have five daughters and seven sons. 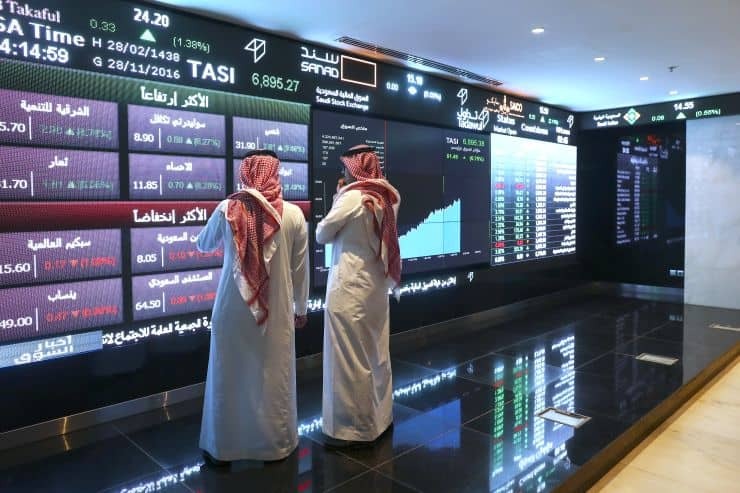 Most of Prince Ahmed’s children are highly learned, hold top ranking offices in Saudi Arabia and are well placed in society. Prince Ahmed bin Abdulaziz was awarded Doctorate of Humanities degree from the University of Redlands three decades later. 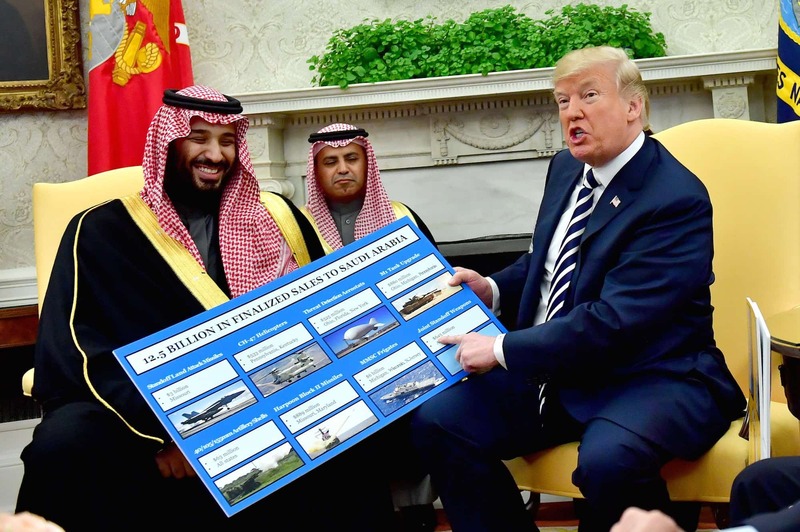 During one interview with Saudi Gazette, Prince Ahmad bin Abdulaziz pointed out the various contributions the Kingdom of Saudi Arabia has undertaken in many humanitarian areas. The prince noted the countries efforts in providing relief and material aid to countries affected by disasters of all kinds, singling out Pakistan earth quake. The Prince also noted the country’s active participation in reconstruction, as well as its commitment to all international conventions committed to ensuring world security and peace are forged and maintained through international symposiums and conferences.